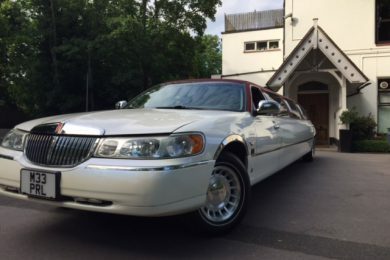 Kent Atlantic Limousines is proud to provide limousine hire services in Bickley. Whether you need a luxury ride to a nightclub or the airport, we can take you anywhere in Bickley at an affordable price. Operating in South East London, you can get to many surrounding areas at very reasonable rates. 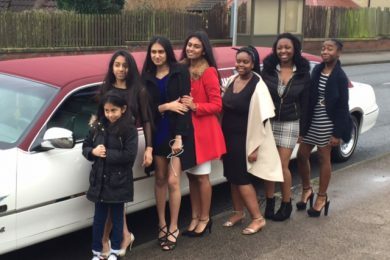 Imagine it’s your birthday and you arrive at your favourite club or restaurant in one of our stretch limousines. You would be the star of the night as you step out of the luxury vehicle, just like a celebrity. 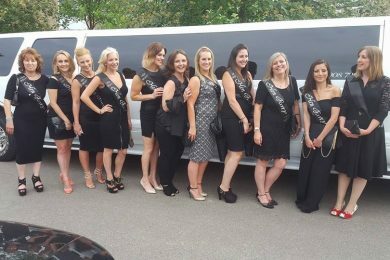 You will have a night that you will never forget as the party can start while you and your friends are in our limousine. A state-of-the-art sound system, laser lights and champagne glasses are just some of the premium amenities you can find in our vehicles. If you are looking for hassle-free travel to Gatwick Airport, let us know what time your flight is and we will take you there safely and on-time. 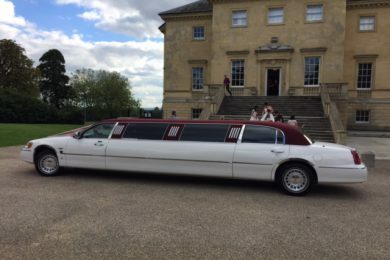 Our limos have copious luggage space and our reliable chauffeurs will take care of the loading and unloading. We strive for early arrival at the airport for you to have ample time to check-in and relax. 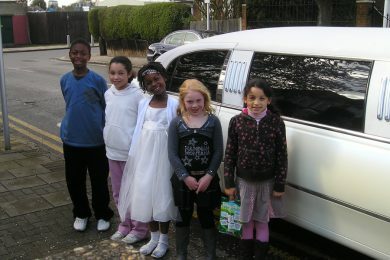 Arriving at the prom venue requires a special mode of transportation and our limos are the top choice. For those who want more flair, you can hire our red-roofed Lincoln. Their sheer beauty will turn heads; it’s the only way to make the grandest of entrances. When it comes to your wedding day, leave it to us to organise all your transportation needs. Our large Ford Excursion 4×4 limousine is available to accommodate big groups for your reception. Our chauffeurs ensure that all your guests arrive on time and in style. 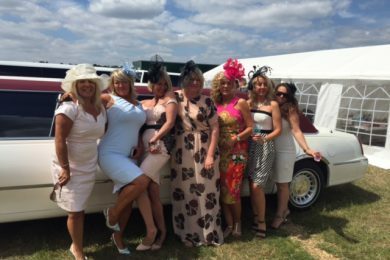 Besides these four services, our limousines are available for corporate transfers, hen parties, Royal Ascot and more. 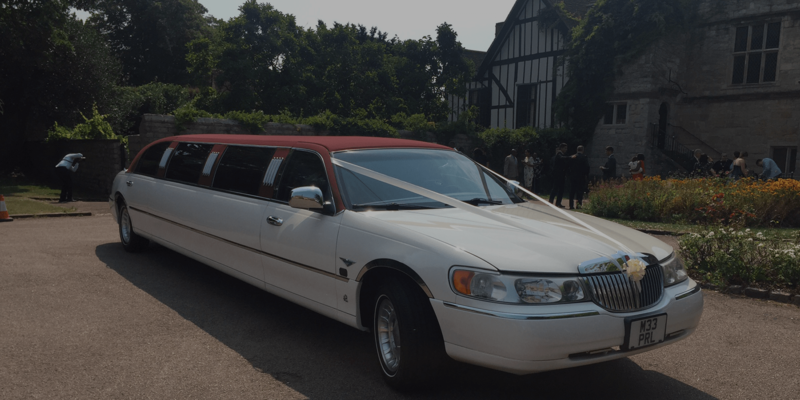 Give us a call to hire a limo today. As we are local to Bickley we can provide the lowest prices available. Our drivers all know the Bickley area very well so getting to and from your destination will be no problem.